If you still have not decided what to do this weekend , here are few good ideas. On October 14th 2016, Pendragon and Caravan will be in concert at the Opéra Garnier Monte-Carlo, for the Monte-Carlo Classic Rock. The story begins in 1978 in the tranquil city of Stroud (Gloucestershire, England), where four happy lads decided to form a rock band. There’s Nick Barrett (guitar and vocals), Julian Baker (guitar and vocals), Nigel Harris (drums) and Stan Cox (bass). Zeus Pendragon was born. Full of ambition and “joie de vivre”, our four pals started by playing covers of Led Zeppelin, Fleetwood Mac, Santana and Jimi Hendrix, before writing their own songs, in the more and more “progressive” trend, as some musicians left the group while others joined. 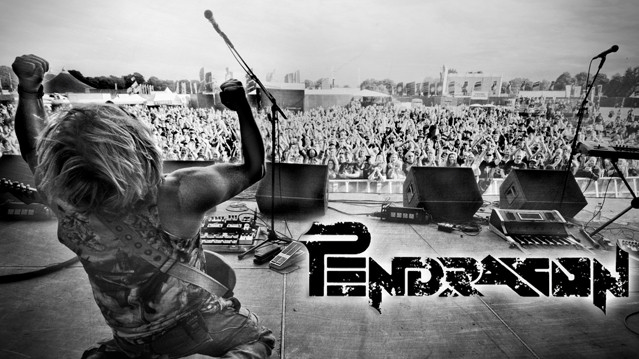 In France in particular, the fans love Pendragon’s progressive rock flighty guitar lines. After having released a new album in 2014 (“Men Who Climb Mountains”), in 2015 the group began an anniversary tour entitled “The Masquerade Overture”, the centrepiece which they will play at Opéra Garnier Monte-Carlo. One hell of a line up for lovers of progressive rock! Of course we remember the happy times of the 60’s and 70’s, remember that the Canterbury Scene dominated the music with a mix of folk, rock, jazz and psychedelia, producing truly hallucinogenic music. Two groups, born from the split of one (the forgotten Wilde Flowers), were ranked highly. Soft Machine, formed by Robert Wyatt and Kevin Ayers, and Caravan founded by the guitarist Pye Hastings, cousins Richard and David Sinclair (bass, keyboard) and Richard Coughlan on drums. In 1970, Caravan released its first eponymous album and the following year a chain of recordings which today are considered English jazz rock classics: “If I Could Do It All Over Again, I’d Do It All Over You” and “In the Land of Grey and Pink”. Alternating periods of intense activity and hibernation, the group were back on track in 2010-2011 for the 40th anniversary of their great classic “In the Land of Grey and Pink”, remastered for the occasion. Despite the death of their historic drummer Richard Coughlan at the end of 2013, Caravan continued to perform all over the world with great success, as evidenced by their numerous live albums. Its music hasn’t aged, on the contrary, it has improved over time. We will appreciate their value in the backdrop of Opéra Garnier Monte-Carlo, where the Caravan musicians will stop by on October 14th. 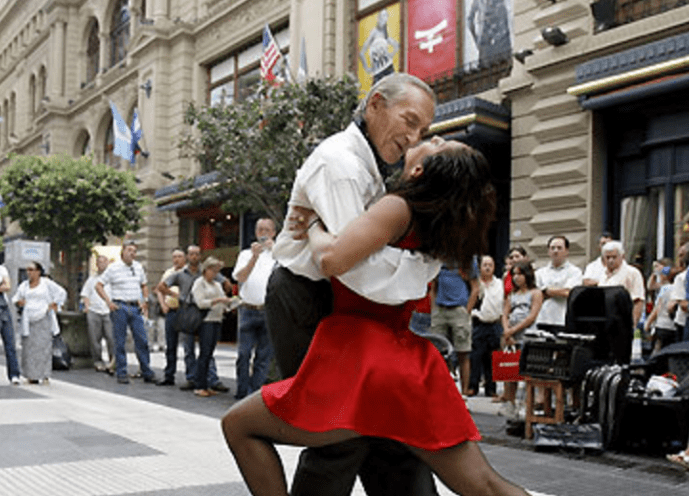 From Thursday 13 October to Sunday 16 October, Various Venues : 8th Monte-Carlo International Argentint Tango Festival (courses, show, milongas, etc.) organised by the Monaco Dance Passion Association. Friday 14 October, at 8 pm Variety Theatre: “Magia del Tango” show. To showcase traditional Argentinean folklore and dances, no less than four pairs of dancers will be on stage: Lucila Segura & Lautaro Cancela, Valeria Cuenca & Fernando Nahmijas, Damian Rosenthal & Vanessa Fatauros and Elena & Fabricio “Emocion” D’Agostino. The Festival will also feature Sabrina Llanos & Rocco Sedano. Guests will enjoy the events in the marquee set up and decorated for the occasion, in partnership with the Munich brewery,Weihenstephan. The opening night will be held on Friday, 14 October at 19:00 with H.S.H. Prince Albert II in attendance. The week of festivities will feature “à la carte” Bavarian specialities and folkloric entertainment. Many foodies will be attending directly from Bavaria, presenting an ideal opportunity to show once again the refined and innovative side of this regional cuisine! 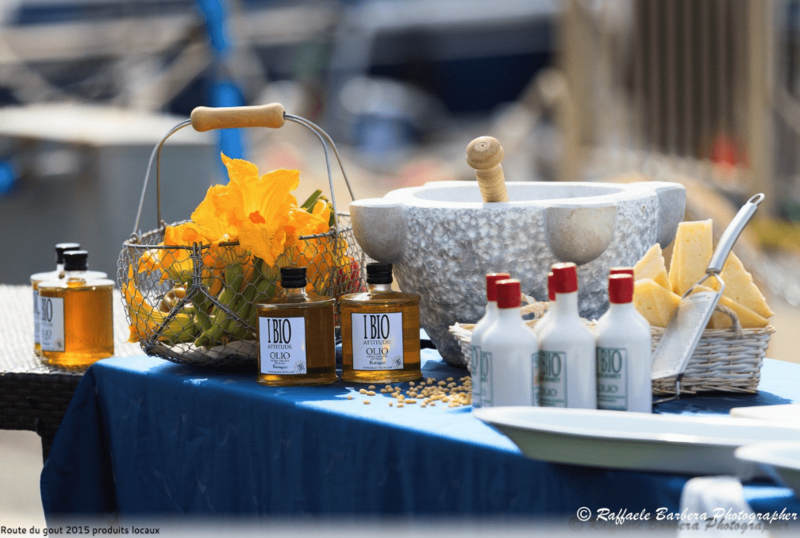 Principality of Monaco: The association Bio Chef Global Spirit through the “Route du Goût” celebrates the organic food, the ecology, the health and well-being, the youth and the sport for a charity purpose. Four days in Monaco for the first great Organic Festival The association Bio Chef Global Spirit, chaired by Paolo Sari, the only certified organic Michelin Starred Chef in the world, organizes the “Route du Goût” in Monaco From October 12th to October 16th, Monaco became the symbol of wellbeing, the respect and the protection of the environment, the evolution of renewable energies and the organic nutrition. A free event at the Port of Monaco, open to everybody. The “Route du Goût” will bring together at the Quai Antoine 1er the main actors and promoters of global organic and ecological world and the major Institutions of the Principality. Many different educational activities on renewable energy, different good practices to protect the planet as well as cooking demonstrations on healthy and organic food are scheduled on these days. On the other hand, ecological inventions competitions and culinary demonstration of Great Chefs are open to the participation of children and their parents. For the children, also two days of tennis competitions at the Monte Carlo Country Club complete the program. Finally, tradition glamour and fashion will match during the day dedicated to “artisans of the sea”. An ocean parade from Monaco to Cannes on board of 10 Riva boats, accompanied by 10 starred Chefs. Exceptionally open to the public participation. This program will be enriched by a cocktail party presentation and three organic Gala dinners signed by Chef Paolo Sari in collaborations with worldwide Chefs and hold in the most beautiful historical places of the Principality In parallel, the Association will present in world preview, its innovative projects: the sun-power kitchen and Moses.Bio® (an energy self-sufficient floating organic garden) All funds raised by the Association will be used to ensure the construction of an organic hotel school in Ambavanankarana in Madagascar and ensure for the first time the higher education and training to young Malagasy disinherited. Also through the projects Moses.Bio® and Orto® (Organic Garden), the association guarantees the technical and financial support for developing ecological practices and organic agriculture in the region. For more information on the event, see the detailed program on the website www.route-du-gout.com. Enjoy the weekend in Monaco!